My fingers turn pages of a journal filled with those thoughts freed on days past. 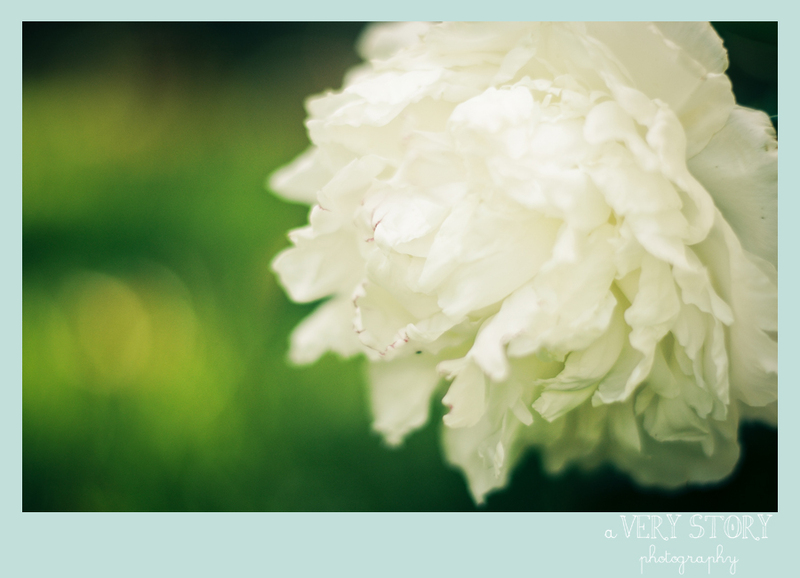 My eyes pause on a note scribbled, “Psalm 145,” thoughts turning, reminiscing…The peony bush from the yard of our first home- undoubtedly one of my favorite things about that old house. Every one of the six springs we lived in the small cottage with stories in the walls, the peonies bloomed, greeting us with simple spring beauty just beyond the kitchen. I learned after a year or two, to enjoy my backyard blooms while I could, as they tend to fade as quickly and quietly as they arrive. One Tennessee rain shower is all it takes to level the blossoming plant. The gorgeous complex layers of delicate petals pose no match for the burden of rain. Beauty buckling under water’s weight- heavy and driven to dirt, petals scattered. Beauty buckling. Raychel Wade Make Up Artist – Wonderful story and perfect pictures!